To every owner of the household garden is one of the main parts of it, and therefore they are willing to devote lots of time, resources and money to make it look better, nicer and more cozy. 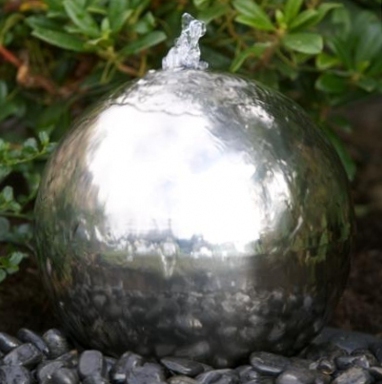 But sometimes special outdoor features for gardens are quite costly or are difficult in installation; therefore it is time to switch to solar powered water features for your garden pond or loan. These great appliances will help you to get the desired view on your outdoor side of the household. 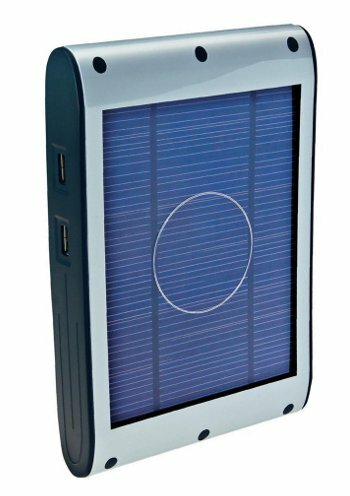 The device, which uses the sunlight to produce electric currents and is stacked with rechargeable batteries that are combined to provide continuous electricity, is called solar powered battery. Such a battery can operate generators, solar systems, industrial applications or commercial applications as well as other remote devices. These batteries will use sun energy in order to convert it into electricity and store it for specific needs.